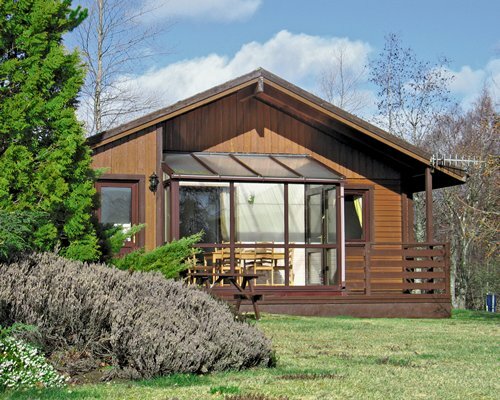 In the heart of the Scottish landscape is the Macdonald Craigellachie Chalets. 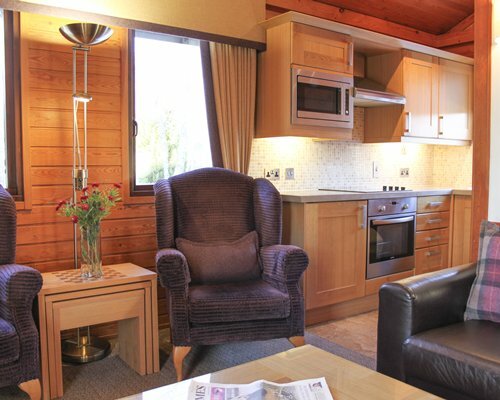 These Scandinavian-style ski lodges are set against a backdrop of the River Spey and the rugged Cairngorm Mountains. There is plenty to get involved in year-round, with skiing at Aviemore in the winter and hiking adventures available all summer. 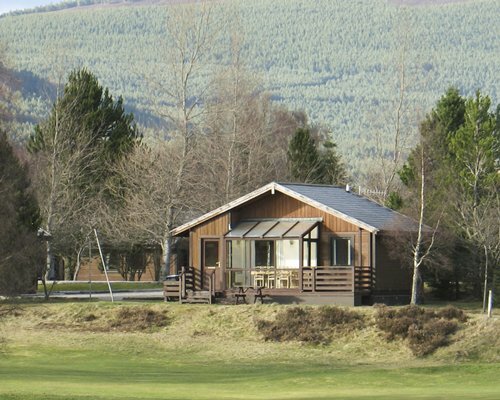 Explore the famous lochs and mountains nearby, or stay on site and take advantage of the swimming pool, indoor and outdoor tennis and the 9-hole course on the resort. 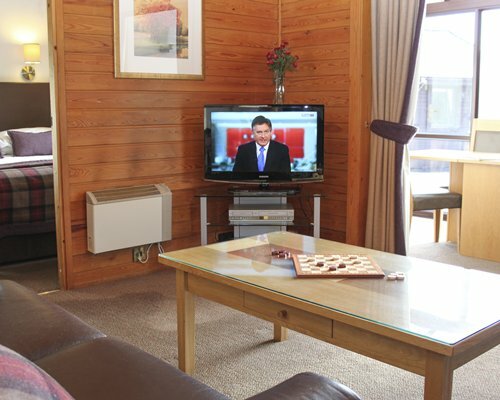 The Scandinavian atmosphere of the accommodations at the MacDonald Craigellachie Chalets gives you the perfect blend of luxury and convenience. With privacy and seclusion amidst the wonderful scenery, these one- and two-bedroom houses offer rustic interiors built for surprising comfort. 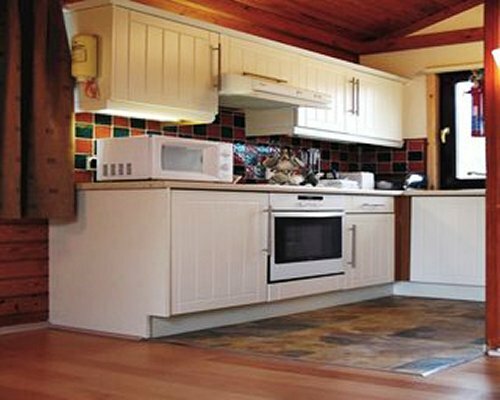 Some are fully carpeted, and all have full kitchens and airy views from large windows. Spacious living areas are designed to let you relax after an adventurous day, and all are close to the resort's attractions yet set off to let you enjoy your own romantic or family-fun vacation. BY AIR: Nearest airport Inverness (55km) BY ROAD: From the south, a modern motorway network links to the M74. Follow the M9 or M90 to Perth and then the A9 to Aviemore. Follow signs for Dalfaber which is signposted from the north end of Aviemore. BY RAIL: From Kings Cross or Euston to Aviemore direct by Inter City or overnight by Sleeper.